Leslie began her tenure at Black Public Media (BPM), formerly National Black Programming Consortium, in 2001 managing its program development fund. She was promoted to Director of Programming in 2005 and oversaw the initial production of BPM’s award-winning series AfroPoP: The Ultimately Cultural Exchange, now in its 11th season. Leslie was also the co-executive producer of the Peabody Award-winning 180 Days: A Year Inside an American High School. Leslie became BPM’s third Executive Director in 2014. 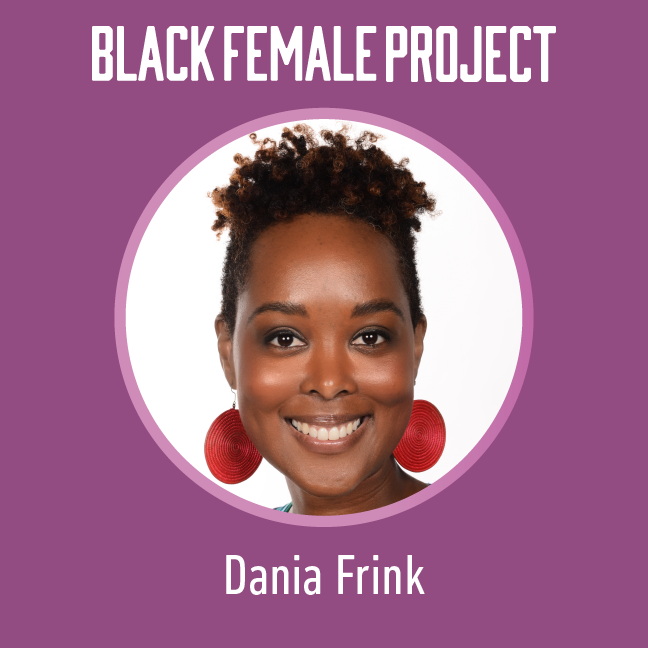 She works diligently to grow the organization’s partnerships and resources so that it may continue its work to bring dynamic stories about the Black experience to the public. Leslie currently serves on the membership boards of New York Women and Film (NYWIFT) and New Era Creative Space (NECS).